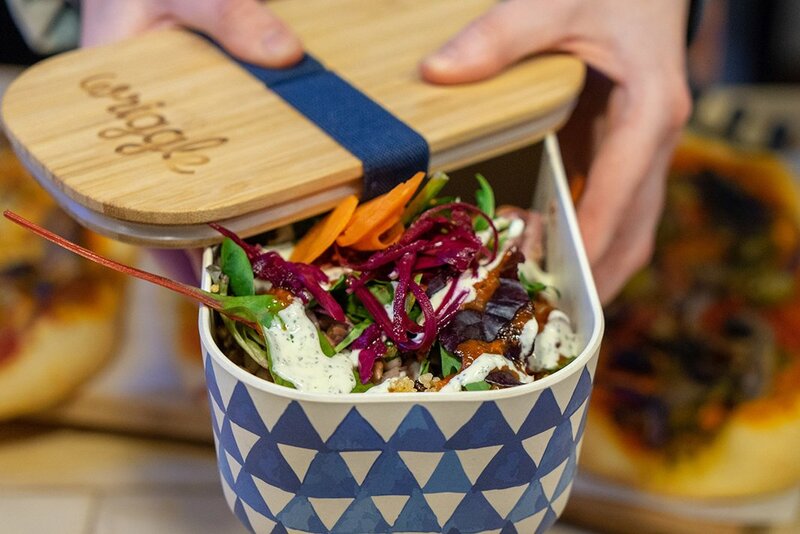 Wriggle, the food discovery and discount app based in Bristol, Brighton and Cardiff, is launching a BYO Lunchbox campaign in a bid to tackle plastic pollution. The initiative encourages customers to bring along their own containers to local eateries in order to cut down on single-use takeaway packaging. More than 40 businesses across Bristol and Brighton already agreed to the initiative before the launch and participating eateries will have a sticker in their window letting Wrigglers know they can go in and fill up their container. Brighton’s Green Party MP, Caroline Lucas, said: “The BYO Lunchbox campaign is a great initiative shown by a local business and I urge all Brighton businesses and residents to get involved. The move from Wriggle comes in response to recent harrowing reports on the impact of plastic pollution around the world. Every year around 150 million tonnes of single-use plastic is produced globally, and more than eight million tonnes of this ends up in the sea. The UK alone produces 170 million tonnes of waste annually, much of which is food packaging. A recent report shows that from over two million tons of plastic produced in the UK in a year, just under 45% of this was collected for recycling and the rest was sent to landfill or incinerated. As a business that encourages people to support local businesses when eating out, Wriggle feels that it is the business’s responsibility, along with other local businesses to find ways of reducing the impact it has on the environment. The company’s founder Rob Hall said: “It is the responsibility of each and every one of us to lessen the damaging effects our daily habits are having on the environment. On average, 75% of the British public buy their lunch each day rather than bringing in a packed lunch. If every individual switched to a reusable lunchbox could we could save 270 pieces of single-use packaging every year. 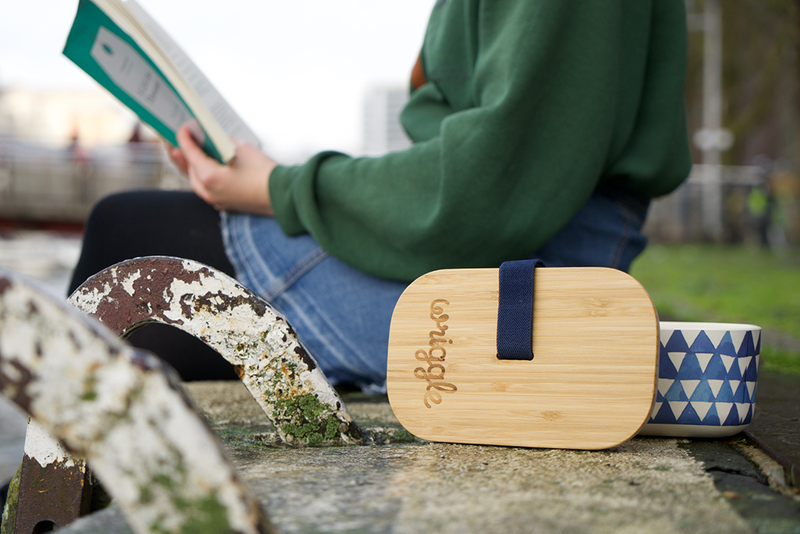 As part of the launch, Wriggle is also releasing an eco-friendly lunchbox that’s completely BPA free, high-quality and will be sold at cost price, at various locations around both Bristol and Brighton. Support this initiative by putting your business on the map, or by taking your lunchbox to one of the local, independent eateries listed here: http://getawriggleon.com/lunchbox.